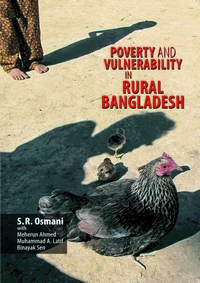 There have been several studies on the rural economy of Bangladesh, most of them related to the analyses of the dynamics in agricultural and non-agricultural sectors. What has, however, been serioulsy missing is an informative and accumulation, livelihood strategy, and resource transformation in the rural setting. 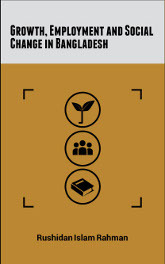 The main objective of writing this book is to fill-in the existing research gaps through developing a livelihood strategy framework. In other words, we would like to derive some insights from the process of transformation, and the impacts of such transformation on income and poverty of rural households. But that is easier said than done. What is needed most in this respect is to acquire knowledge about the nexus between the farm sector and the non-farm sector, and how the linkages affect rural livelihoods. 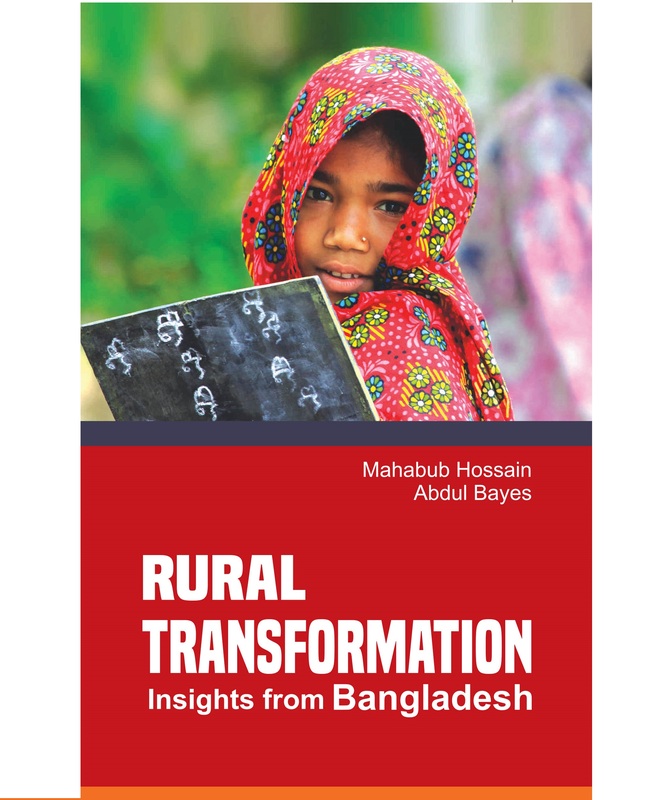 In doing so, we have selected four periods over the last two decades ( 1988, 2000, 2008 and 2014), and repeatedly collected information on socio-economic and demographic indicators for sample household in 62 villages spread over Bangladesh. 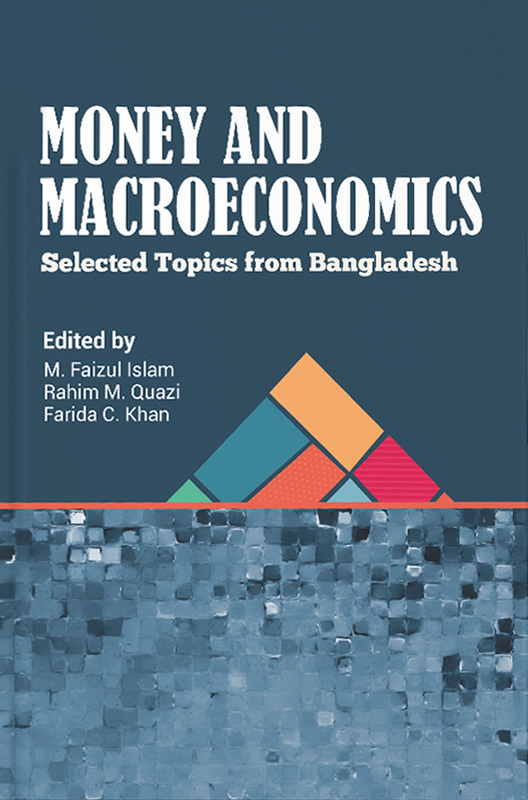 It is perhaps, the first book in, the history of Bangladesh that attempts to focus on the identification of the livelihood patterns of the same sample households in four periods. However, while writing this book, we had in mind different types of readers. 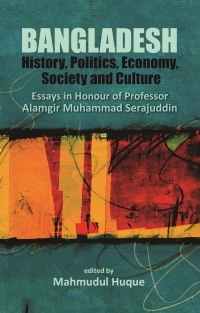 We thought that the policymakers and the donors who frame policies or place funds might benefit from reading such a book. Additionally, beneficiaries of this book could be the teachers and the students of colleges and universities who are always engaged in studies related to rural areas. And finally, researchers on rural economy, especially on agricultural economics, might find this book worth its price. Chapter 9 : Migration: Push or Pull? Chapter 16 : Infrastucture : Gateway to growth!